Prior to living in London I had been to England twice and never really left the general London metropolitan area. I was not going to let that stand and took many train and road trips to see the delightful countryside and seaside towns. 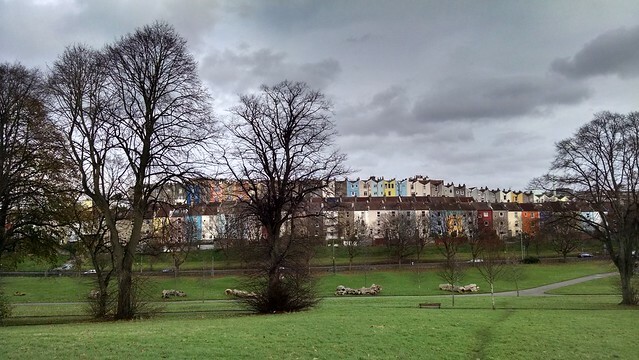 I headed out to the artsy seaside towns of Bristol and Brixton multiple times. This is from a wander in a park in Bristol. All of a sudden why so many British books involved endless gloom and murders that could happen a meter away without anyone seeing made a lot more sense. A trip out to Weston-Super-Mare to see the glory of past seaside towns since replaced by cheaper travel to warmer foreign beaches but highlighted again by Dismaland. I don’t think I’ve ever seen so many older folk gleeful about being treated by teenagers getting to perform the customer service most people who don’t have a smile glued to their faces probably feel like. 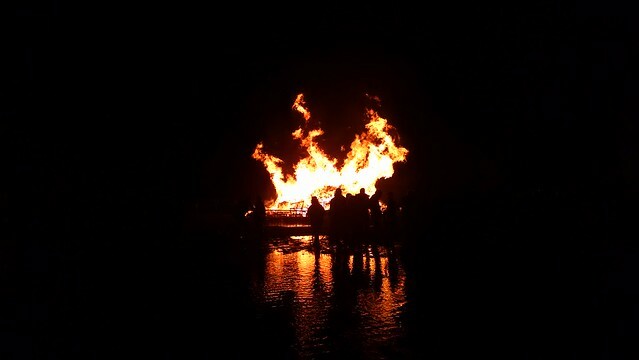 The beautiful Guy Fawkes celebration in Lewes involved huge fires, pouring rains, and neighborhood groups marching through town with torches and paper mache floats. 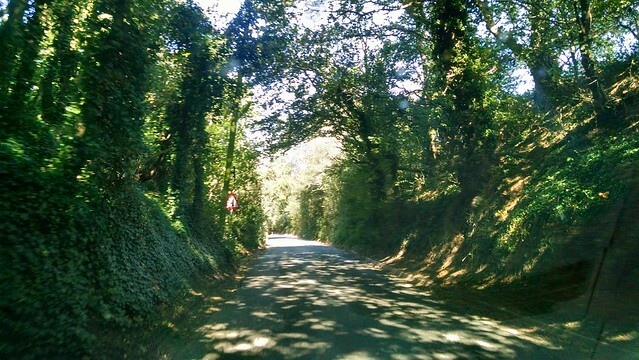 I find great joy in driving down holloways and getting lost on country roads. They aren’t as efficient as the bigger motorway but it doesn’t matter when you aren’t in a rush. 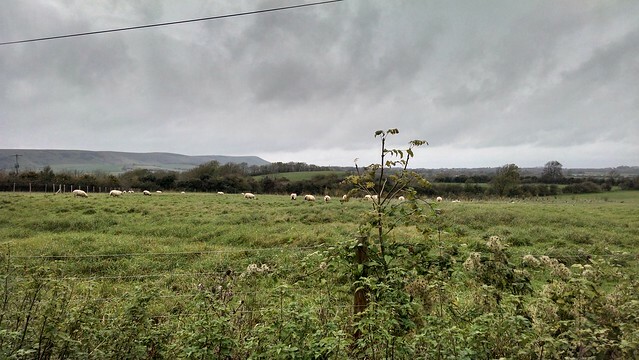 Long train rides and walks in the countryside are often met with similarly gray skies and meandering sheep in lush greenery everywhere. 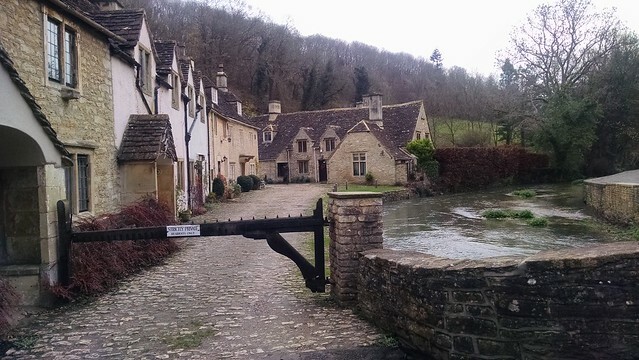 The quaint English village of imagination that existed here seemingly mostly as a tour bus stop. 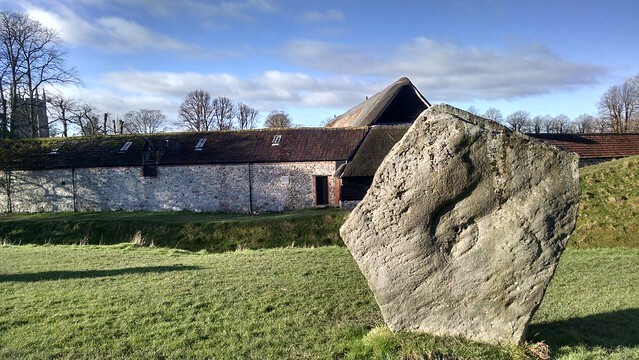 Skipping the more popular Stonehenge to visit the more accessible and less crowded Avesbury. 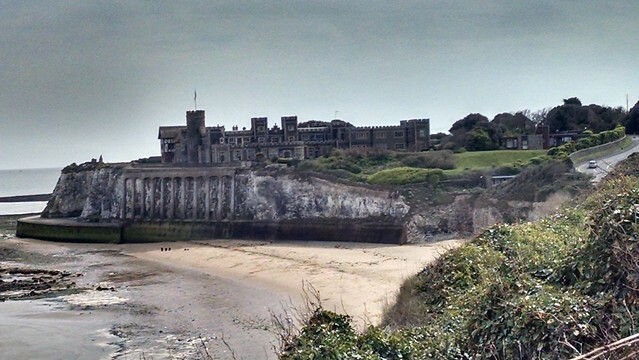 A castle on the long walk we took on the beach from Broadstairs to Margate, decrepit seaside town turned hipster haven. 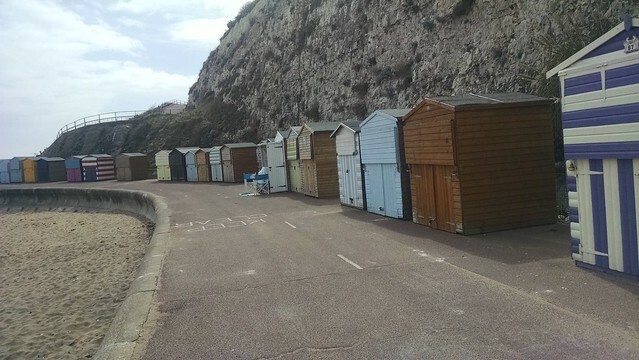 The funny little colorful beach shacks that people kept their kitchens and lawn chairs in. 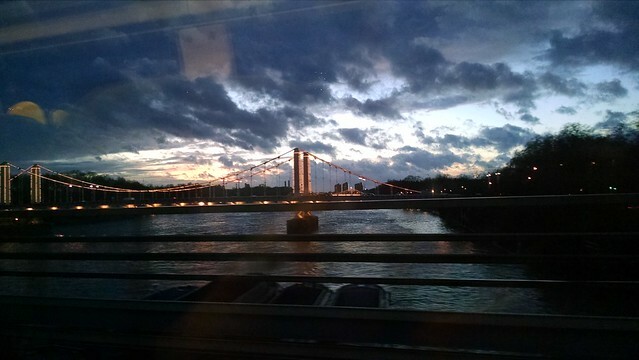 A sunset on the bridge back to Victoria station. 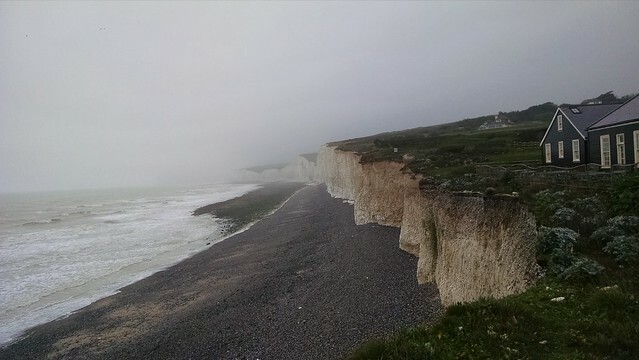 I am grateful for the long period in which to be somewhere to take these weekend and day trips that may have, and certainly did get, glossed over in shorter trips to England. London is a bustling modern city with some very historic parts but that doesn’t cover all the other interesting things going on a few hours in every direction. I didn’t even get further than that, another time it would seem. 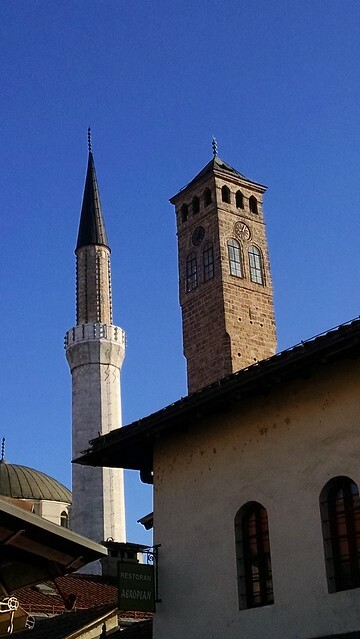 My favorite city in Europe on my backpacking trip was Sarajevo and I was thrilled to be able to visit again with a friend. We came back to explore the claim someone made when I visited last time that one could ski an Olympic mountain for $10. It’s jumped to 18 euros now, but that’s still pretty darned good and a great excuse to visit. My favorite thing to do a lot of places. Wandering the quiet streets in the morning or late at night when everyone else is asleep. 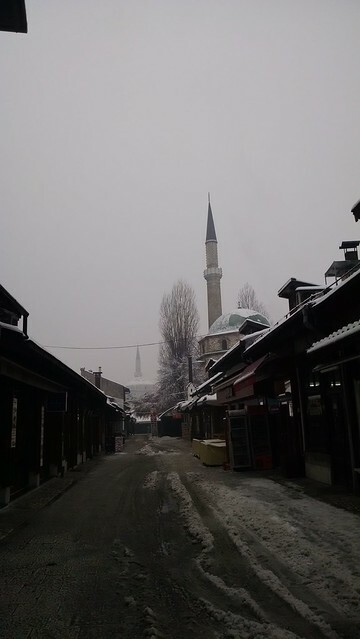 One of the things I loved most about Sarajevo the first time was waking up to a melange of church bells and prayer calls. It’s still pretty magical. 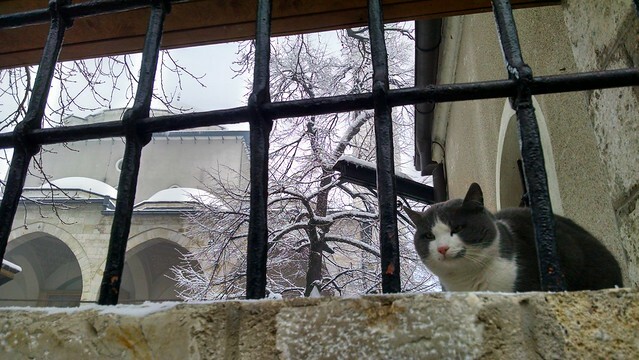 Sometimes there’s an adorable mosque kitty too. The first time I mostly remember the war roses, the bomb holes filled with red cement that hadn’t gotten paved over since. 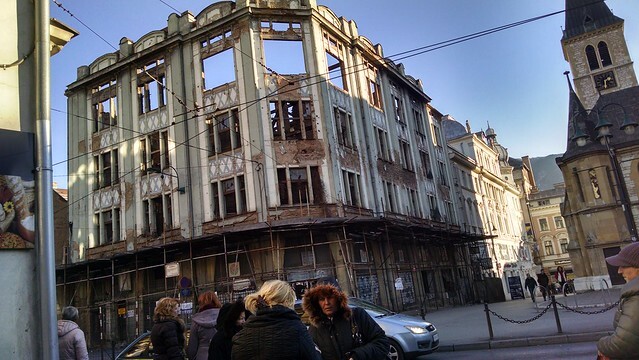 This time it was the building decay and bullet holes. 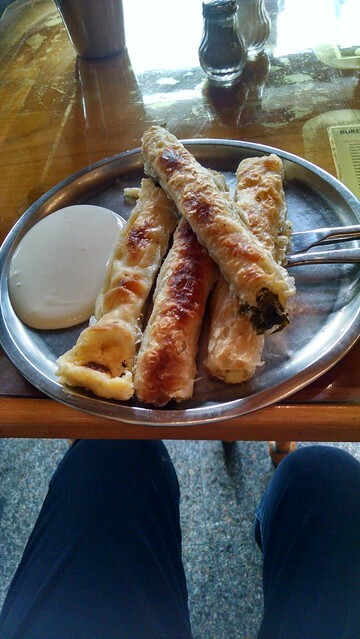 I couldn’t leave Sarajevo without having as many burek as I could fit. Still delicious. Among the amusing and delicious food finds was a great little cafe hidden on a back street where the young owner and chef regaled us with the differences with former Yugoslavian punk rock and modern Bosnian music. After celebrating new years at a local university craft brew pub, we headed into the mountains to go skiing. There’s a few places one can ski and we hit Jahorina. It ended up mostly being one really long run without the best snow the first couple days, we were a bit early in the season. When you think the blanket may be older than you and it’s all the more charming for it. 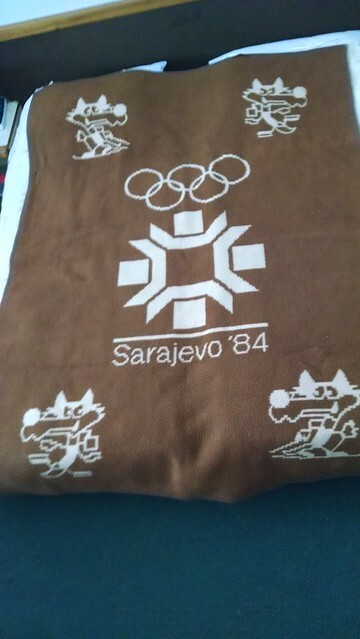 We stayed at what was the official Olympic hotel full of Bosnian families. The terrible buffet and decor were all I could have hoped it to be. I don’t know that I would recommend anyone go there who isn’t stunned by this. 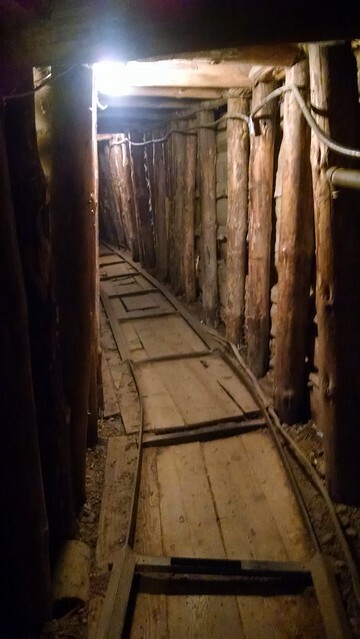 Now that I haven’t been traveling for a year, I was not landmark fatigued and made it to some more historical things my friend wanted to go to like the war tunnels. Claustrophobic much? Just in time for the 25th anniversary of the war.